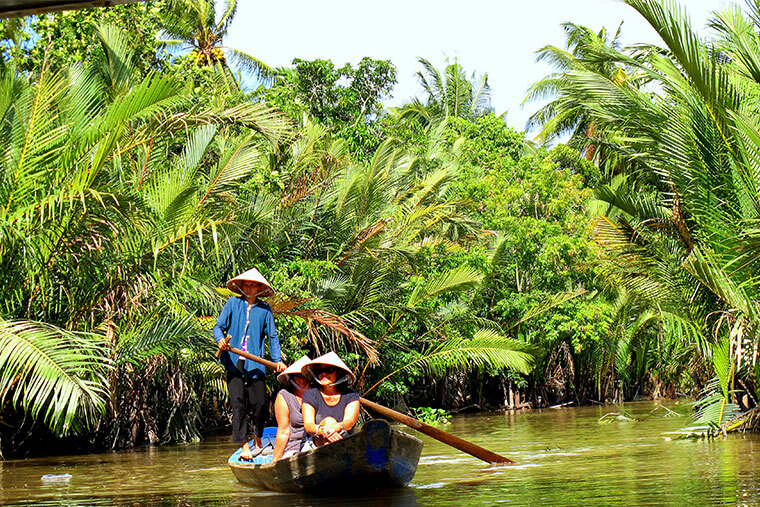 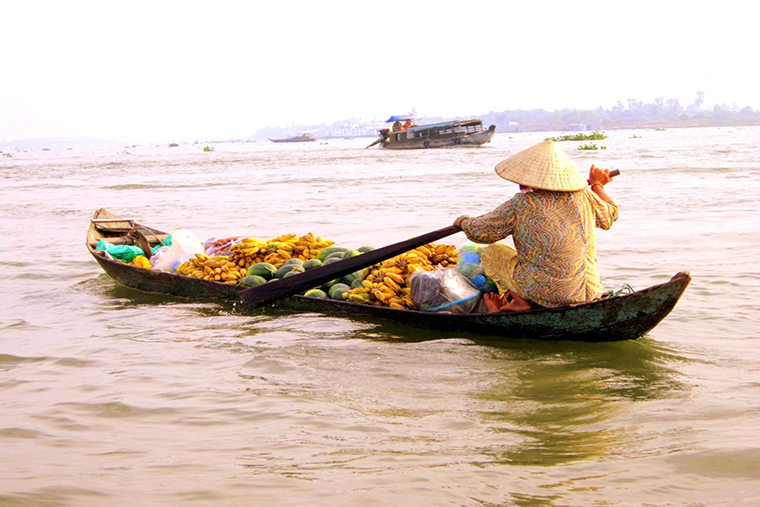 Covered by rivers, swamps and islands, Mekong Delta is popular for its floating markets, Khmer pagodas and rice paddies. 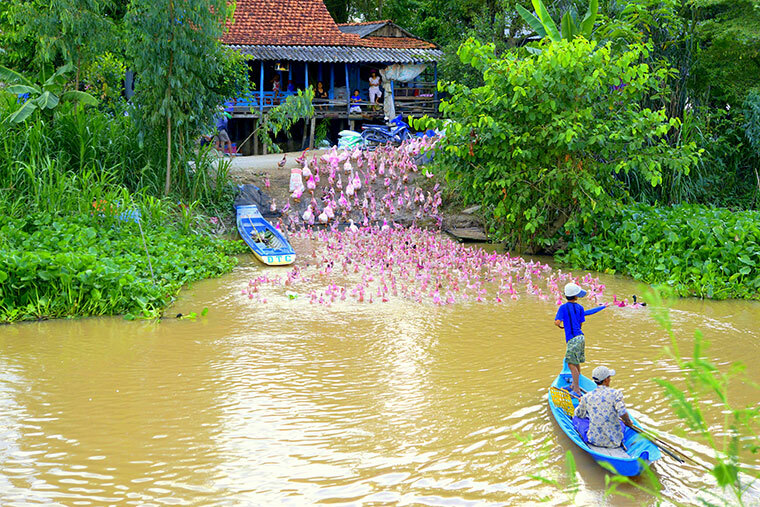 Although boats are the main means of transportation here, taking riding roads is way interesting and adventurous. 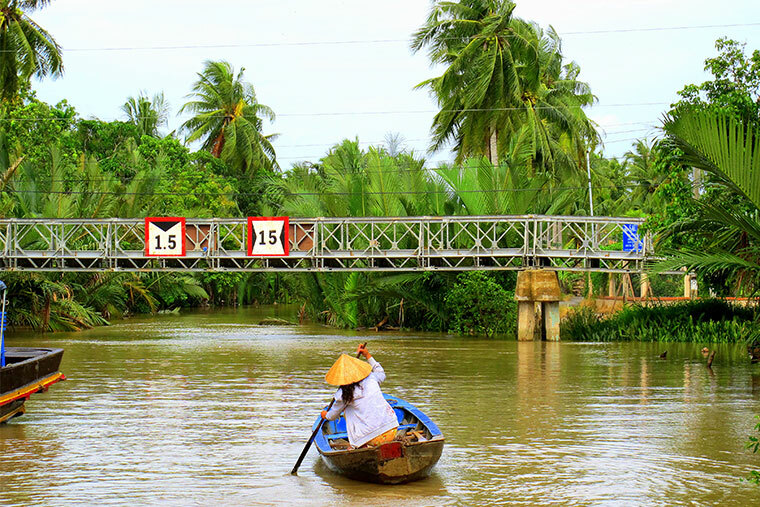 Saigon Riders' very first trip was also from Saigon to here.